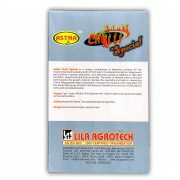 ASTHA CHILLI SPECIAL – Micronutrient for Chilli - Lila Agrotech ASTHA CHILLI SPECIAL – Micronutrient for Chilli – Lila Agrotech Pvt. 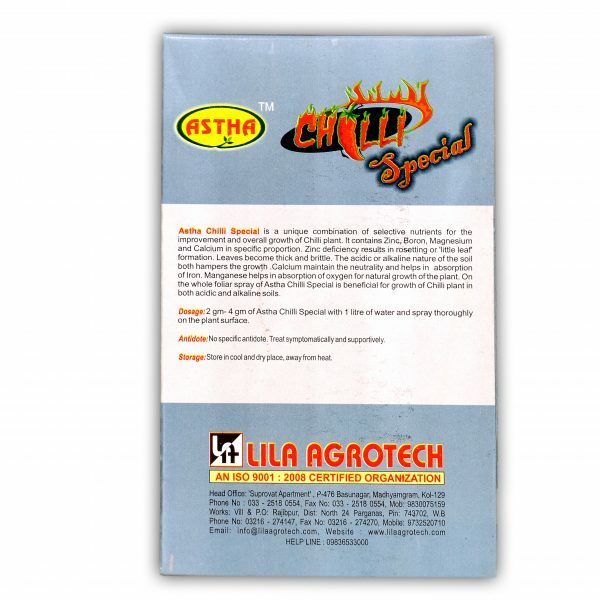 Ltd.
Astha Chilli Special is a unique combination of selective nutrients for the improvement and overall growth of Chilli Plant. 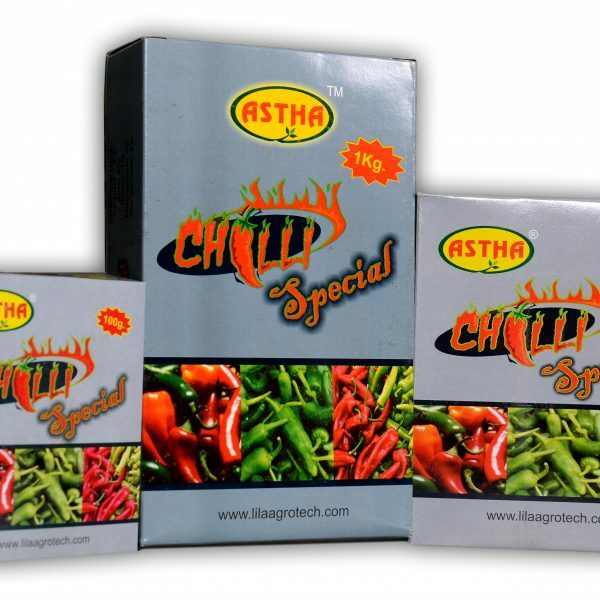 Astha Chilli Special is a unique combination of selective nutrients for the improvement and overall growth of Chilli Plant. 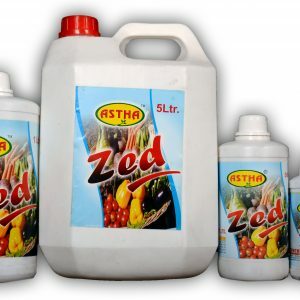 It contains Zinc, Boron, Magnesium and calcium in specific proportion. Zinc deficiency results in resetting or “little leaf” formation. Leaves become thick and brittle. The acidic or alkaline nature of the soil both hampers the growth. Calcium maintains the neutrality and helps in absorption of Iron. 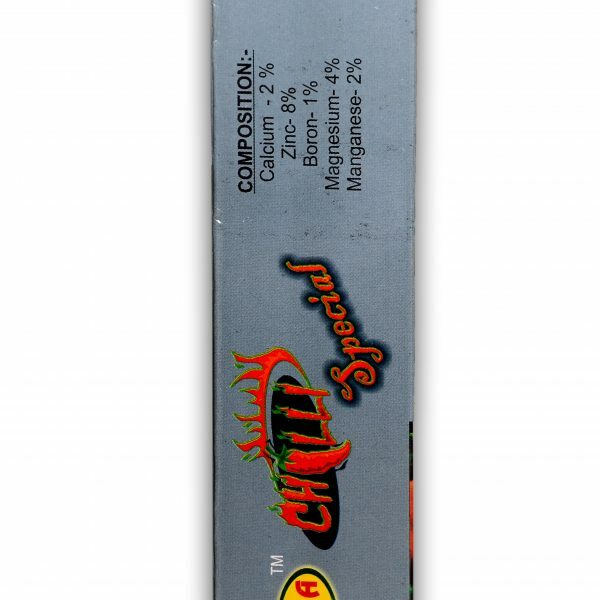 Manganese helps in absorption of oxygen for natural growth of the plant. 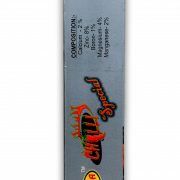 On the whole foliar spray of Astha Chilli Special is beneficial for growth of chilli plant in both acidic and alkaline soils. 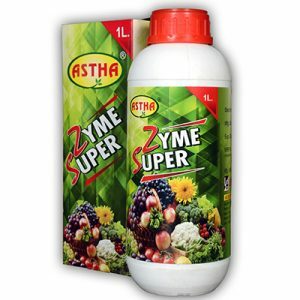 It contains Zinc, Boron, Magnesium and calcium in specific proportion. 2 gm to 4 gm of Astha Chilli Special with 1 litre of water and spray thoroughly on the plant surface. No Specific antidote. Treat Symptomatically and Supportively. Store in cool and dry place, away from direct sun light and heat. 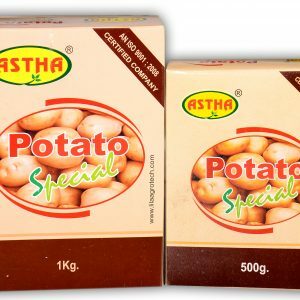 PACKING – 250 gm, 500 gm, 1 kg.